Optimus Prime. . HD Wallpaper and background images in the Optimus Prime club tagged: optimus prime transformers optimus prime.transformers. 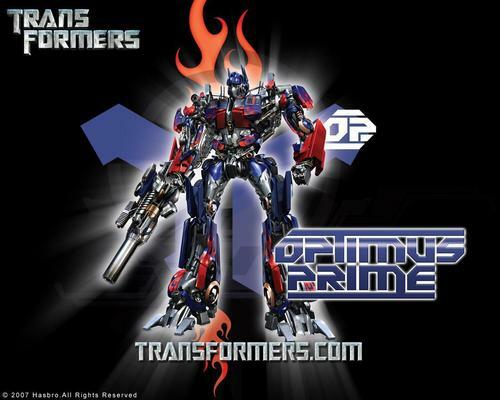 This Optimus Prime photo might contain anime, fumetti, manga, and cartoni animati. Hey! peter cullen how are you i hope you have a good summer vacation!